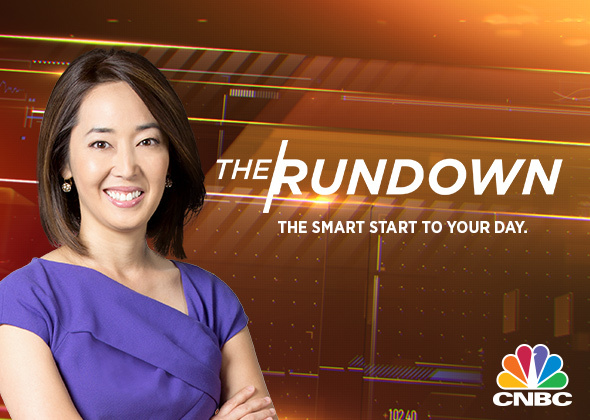 Hosted by Akiko Fujita from the Singapore Exchange and CNBC's Hong Kong Studio，The Rundown is your essential guide to begin your day. Hosted by Akiko Fujita from the Singapore Exchange and CNBC's Hong Kong Studio，The Rundown is your essential guide to begin your day. Catch up on all the buzz from Wall St. and arm yourself with everything you need to know for the coming Asia trading day.